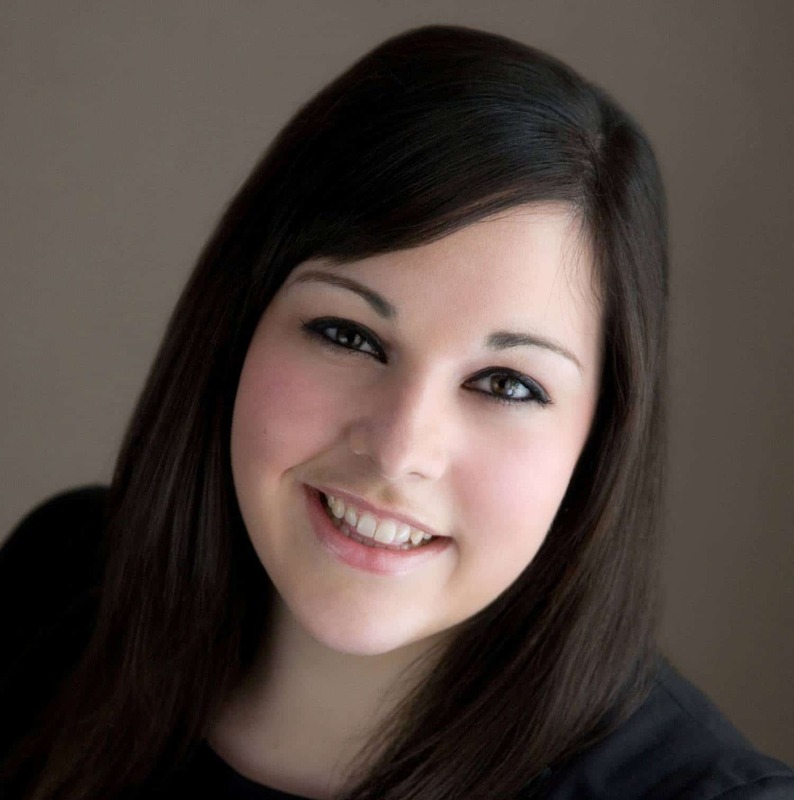 Claire is an Associate in Druces LLP’s Corporate and Commercial team. Claire read History at the University of Southampton and joined Druces LLP as a Trainee Solicitor in October 2011, qualifying in October 2013. Claire advises on a wide range of corporate and commercial matters. Since qualifying Claire has been busy advising on acquisitions and disposals of companies/businesses, incorporations, corporate re-organisations, shareholder agreements and general commercial issues. Claire also has experience in dealing with Sharia’a compliant transactions and has dealt with a range of property and acquisition finance transactions. Claire is a member of Druces’ Entrepreneurs and Alternative Investment Funds Groups. Claire lives in Surrey and enjoys travelling, reading and watching the Harlequins play at the Stoop.